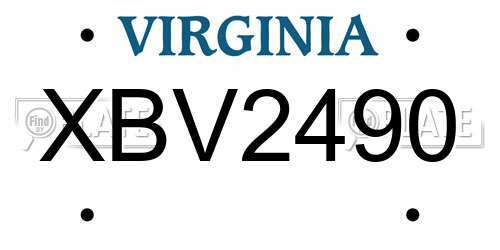 No videos found for plate number XBV2490 in Virginia, United States. click here to add a video. No owners found for plate number XBV2490 in Virginia, United States. click here to add an owner.  No related websites found for plate number XBV2490 in Virginia, United States. click here to add a related website. Driver was recklessly moving between lanes with no regard to other vehicles on the road. Nearly clipped me, and continued to move between lanes without using blinker into several vehicles.